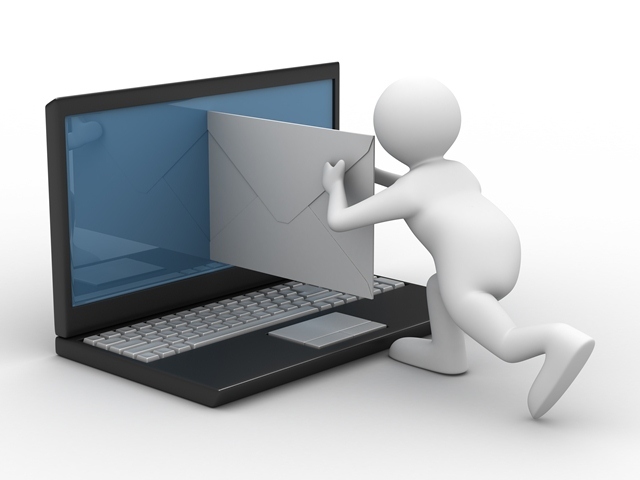 When was the last time you received an e-mail that wasn’t specifically addressed to you? For a lot of us, that was a very long time ago. Whenever you received a generic e-mail last, how did it make you feel? Ignored? Unappreciated? Well, that’s how you make your target audience feel if you aren’t following the basic tenets of one-to-one marketing and personalizing your communication to them. Considering that marketing today is completely customer-centric, it is no surprise that marketers are keen on establishing, maintaining and enhancing relations with customers. What better way to do this than through communication that has been tweaked with their preferences and needs in mind? Though it sounds simple, personalizing marketing communications requires groundwork, patience and persistence. Here’s a quick guide to what your business needs to consider. This is the starting point of every one-to-one marketing activity. Take the time to flesh out buyer personas for your business. Keep in mind that buyer personas are not customer profiles. The former is a more detailed understanding of the psyche of the buyer. Buyer personas will help marketers understand the needs of the buyers and set the ball rolling for personalization initiatives. It is extremely crucial that the right medium is chosen for the target audience. You can’t expect teenagers to be impressed by regular mail or octogenarians to figure what is cool about personalized SMS. To know how to personalize your marketing communication further, keep reading this blog.